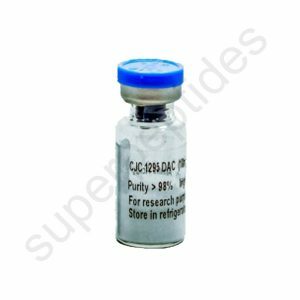 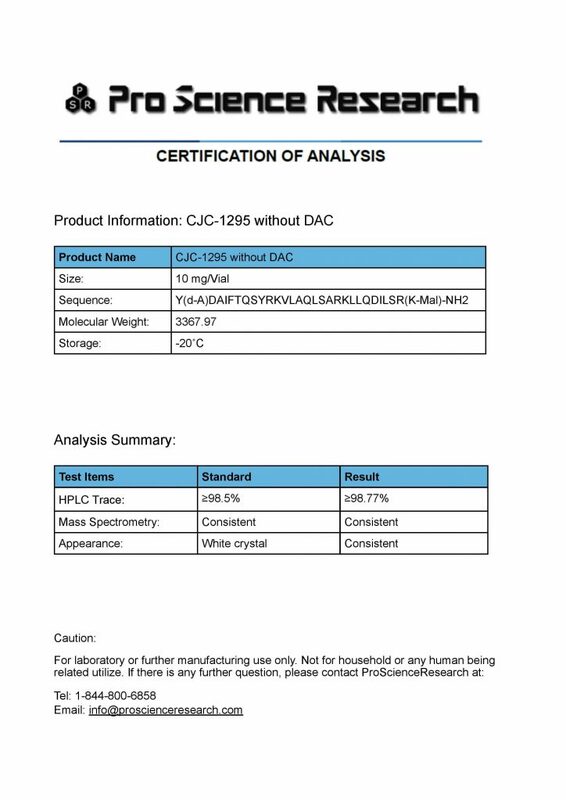 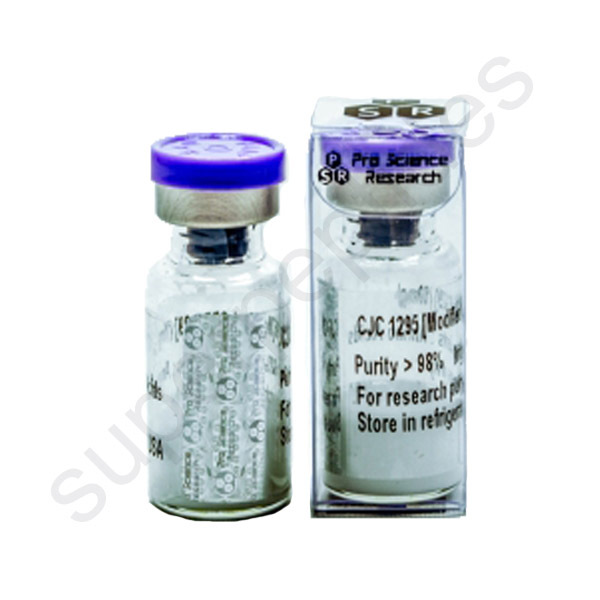 CJC-1295, a medium acting GHRH polypeptide also known as DAC:GRF (short for drug affinity complex:growth hormone-releasing factor), is a synthetic analogue of growth hormone-releasing hormone (GHRH) (also known as growth hormone-releasing factor (GRF)) and a growth hormone secretagogue (GHS). It is a modified form of GHRH (1-29) with improved pharmacokinetics, especially in regard to half-life. CJC-1295 markedly increases plasma growth hormone (GH) and insulin-like growth factor 1 (IGF-1) levels in both animals and humans. 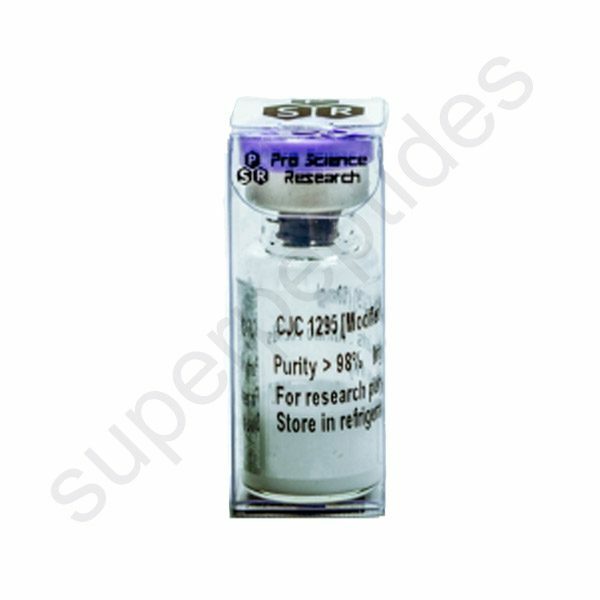 CJC-1295 has been shown to extend the half-life and bioavailability of growth-hormone-releasing hormone 1-29 and stimulate insulin-like growth factor 1 secretion.